The Trolls go on a road trip. 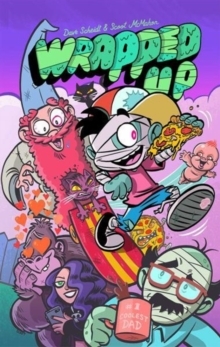 But will the Snack Pack find treasure ortrouble? 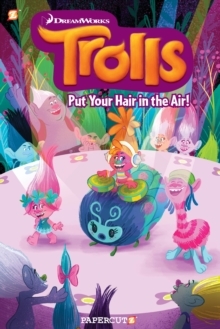 All-new stories based on the hit DreamWorks animated film. The SnackPack is back! 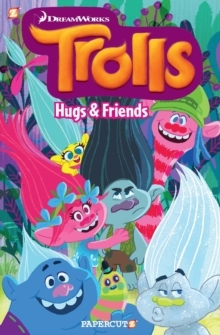 This all-new adventure takes hug time on the road, as the Trollfriends head out in search of a rumored lost Troll treasure. 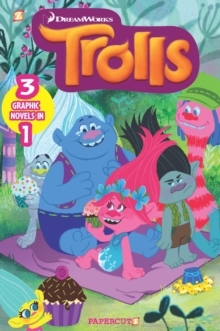 Of course, theyhave plenty of time for hugs, snacks, and lots of scrapbooking along theway...if they can avoid the dangers that live out in the woods around TrollTown. 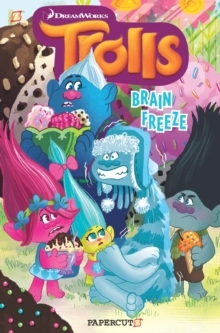 At Poppy's urging, Branch goes along to act as a guide, but soon theSnack Pack gets lost and has to rely on some new friends to get them back on thepath...to treasure!